About 10 years ago I took all my personal insights about growth and put them in a spreadsheet. I had over 800 entries. I then looked for themes. I boiled them down to the 7 ideas that shape my mindset. At one point I read each of my statements for my podcast. Then I wrote a book about them (www.theriderbook.com) and now they are a course. My hope is that mine will serve as a template for you as long as you need it. Then when the time is right you'll make your own. 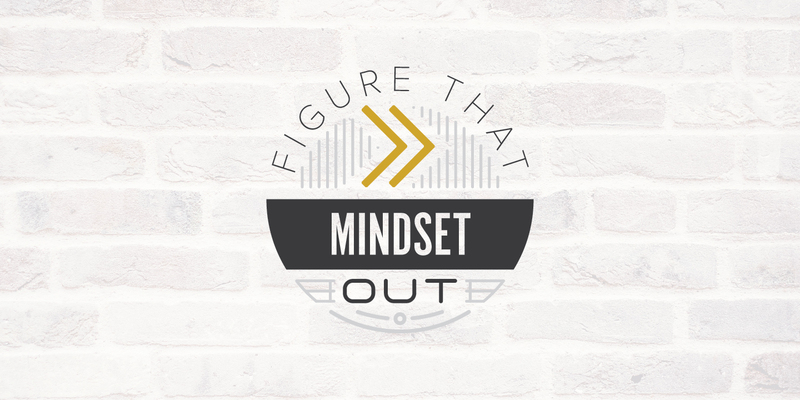 You can revisit the content of this course as often as you need a mindset pep talk! Manage others and you'll experience the reality that taking people where they haven't imagined they could go is hard work. Your role is to create a new reality and get people there. And the challenge of that will reveal any flabbiness in your mindset. This course is focused on cultivating a resilient mindset so you can create reality. You can only lead people somewhere they have never been if you have the mindset for it. Your brain tricks you or you train your mindset. Life can be hard and it definitely isn't fair. Training your mindset keeps you resilient. Mindset #1: I Live And Love From A Secure Identity. Mindset #2: I Have Faced My Fear And Found Abundance. Mistake 2: I Am Unknowingly Guided And Driven By Fear. Mindset #3: I Am Here. Now. Mistake 3: I Am Internally Distracted. Mindset #4: I Am Centered And Focused. Mistake 4: I Am Blindly Focused On The Goal, And Don't Enjoy The Process To Get There. Mindset #5: Relationships Grow Me. Mistake 5: I Make Myself Responsible For The Behavior Of Others. Mindset #6: I Build The Community I Want. Mistake 6: I Insecurely Try To Be Accepted By Others. Mindset #7: I Learn From My Mistakes. Mistake 7: I Repeat The Same Self-Sabotaging Choices. Where My Daily Meditations Originated. Monday: I Live And Love From A Secure Identity. Tuesday: I Have Faced My Fear And Found Abundance. Wednesday: I Am Here. Now. Thursday: I Am Centered And Focused. Friday: I Can't Control What You Think Of Me. Saturday: I Throw The Party I Want To Join. Sunday: I Am An Informed Optimist.